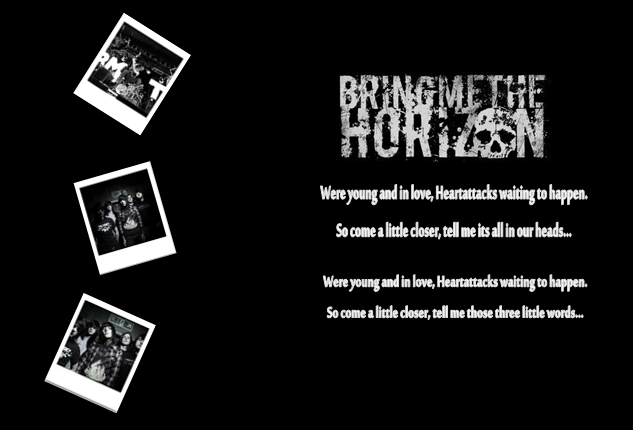 BMTH Bring me the horizon پیپر وال. Made for the شائقین :). 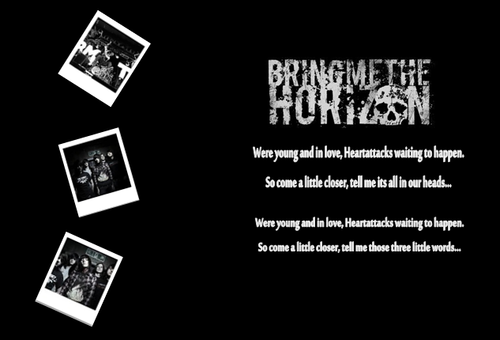 Wallpaper and background images in the Bring Me The Horizon club tagged: oli music band bring me the horizon oli sykes sykes horizon.